This film is about a basketball coach called Benny who is used to manipulating his players, his friends, his wife and his mistresses when suddenly, everything starts to fall apart for him. The film focuses on a few days in Benny's life. As the film progresses and it seems as though his luck has run out, Benny behaves more and more pathetically until the end of the film where you almost feel sorry for him. 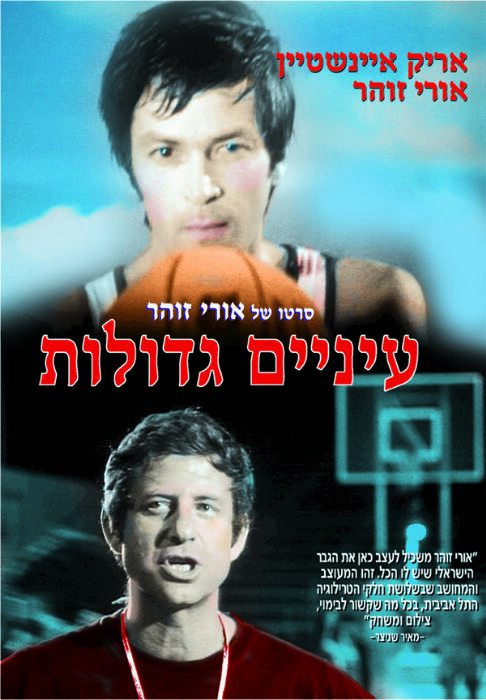 Although this low budget movie has elements that are somewhat dated, Uri Zohar gives one of the best performances of his career both as an actor and as a director.